Interested in receiving breast pump insurance coverage, but overwhelmed with all the steps? 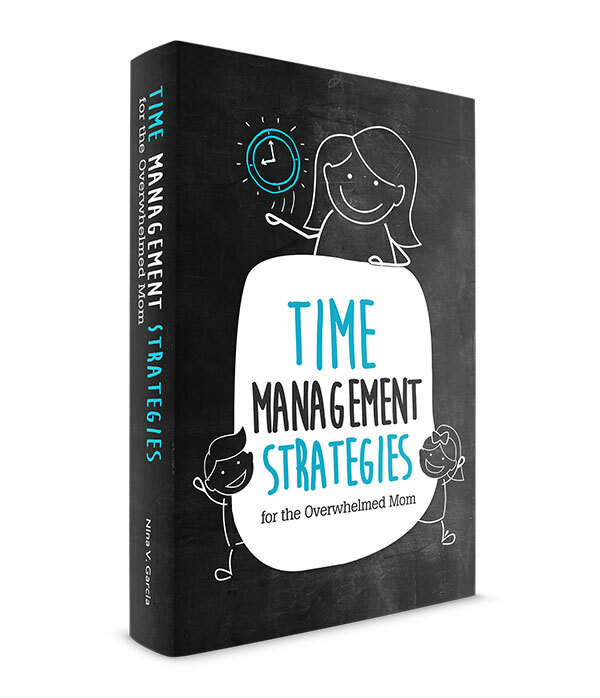 Learn one simple way to take the stress out of the process. This is a sponsored post written by me on behalf of Aeroflow Breast Pumps. All opinions are 100% mine. Understanding insurance had never been my strong point. It didn’t matter what kind—health, auto, life—I was one of those people who barely understood what a “deductible” was. And truthfully, I was overwhelmed and even scared that I was doing something wrong, or missing a crucial piece of the picture. Maybe you can relate. Maybe you cringe and have a slight panic attack looking at insurance paperwork. You visit your HR staff with questions galore about your insurance plans. The terms and lingo leave you even more confused. And if you’re expecting, understanding insurance adds another layer of complexity. It’s a shame, because we risk overlooking valuable policies that can benefit us. Take, for instance, breast pump insurance coverage. In just the last few years, health insurance plans have had the requirement to now cover breastfeeding support and supplies. Depending on the type of health insurance you have as well as your plan and network, your insurance could cover up to 100% of costs, including your breast pump! The problem is, while health insurance plans cover different breast pumps, most insurance agents don’t know the difference between them. The paperwork, the phone calls, and wondering where and when to get coverage can feel all too overwhelming for any expecting or nursing mom. That’s why I’m excited to share with you Aeroflow Breastpumps. 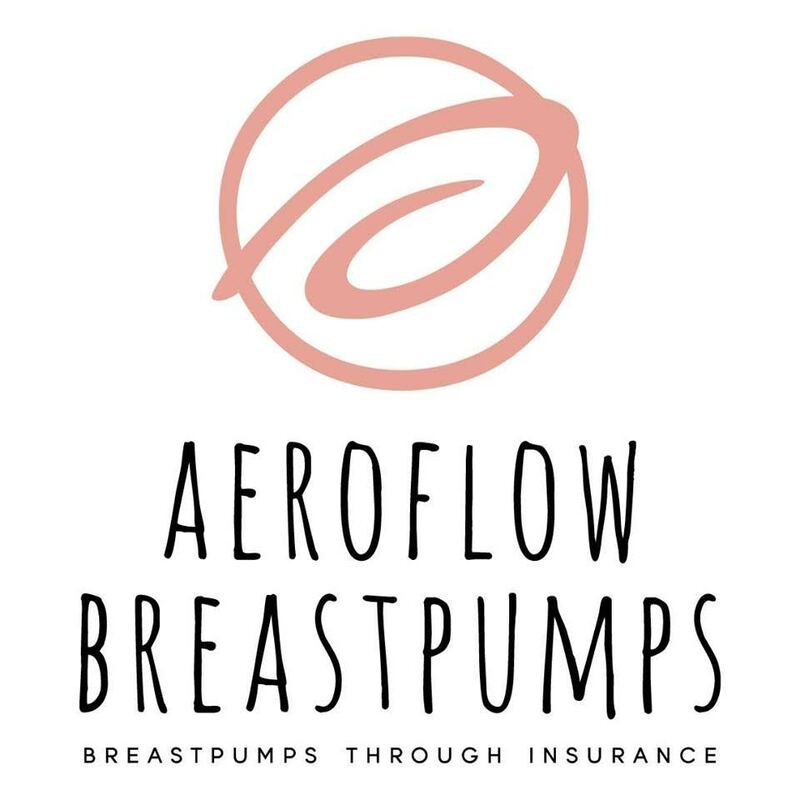 Aeroflow Breastpumps specializes in helping pregnant and nursing women get their breast pump through insurance. In other words, they take care of the entire process for you, from filing the insurance claim to helping you choose the right breast pump and shipping it to your door. They take the hassle and confusion out of the process so you can relax, prepare, and enjoy your new baby. Aeroflow Breastpumps will ship you your breast pump! The only active step you need to do is fill out that qualifying form. Meet the Aeroflow Breastpumps Specialists who will be helping you! You can contact Aeroflow any time during your pregnancy and up to one year after giving birth. Aeroflow can usually ship the breast pump 30–60 days before your due date, though this does vary depending on your insurance provider. After you fill out the qualifying form, a breast pump specialist will be in touch within 3–5 business days. 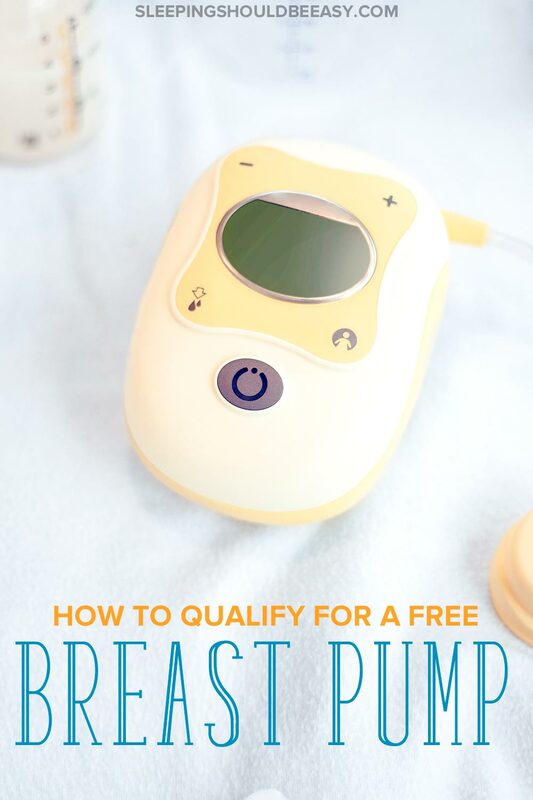 Once the specialist confirms your eligibility and you’ve selected a breast pump, they’ll ship the pump to your door free of charge as quickly as possible. Depending on your insurance, you may be eligible to receive an upgraded breast pump. Insurance companies only cover what is considered “medically necessary” to express breast milk. Upgrade options like extra bottles, parts, and accessories can be added on. Aeroflow offers upgrades for Medela, Lansinoh, and Spectra. You can use FSA or HSA funds to pay for upgrade pumps or supplies as well as a regular debit or credit card. Check out the selection of breast pumps available. Reaching out to Aeroflow Breastpumps is FREE! This service is covered by your insurance claim. There is no payment unless you want to upgrade your pump. Moms, this is an amazing service you shouldn’t pass up, especially when your insurance can likely cover most—if not all—of your breastfeeding needs. Breast pumps and rentals can be expensive, so every little bit helps! And the best part? You don’t even have to take on that hassle of filing claims or finding the right breast pump your insurance will cover. 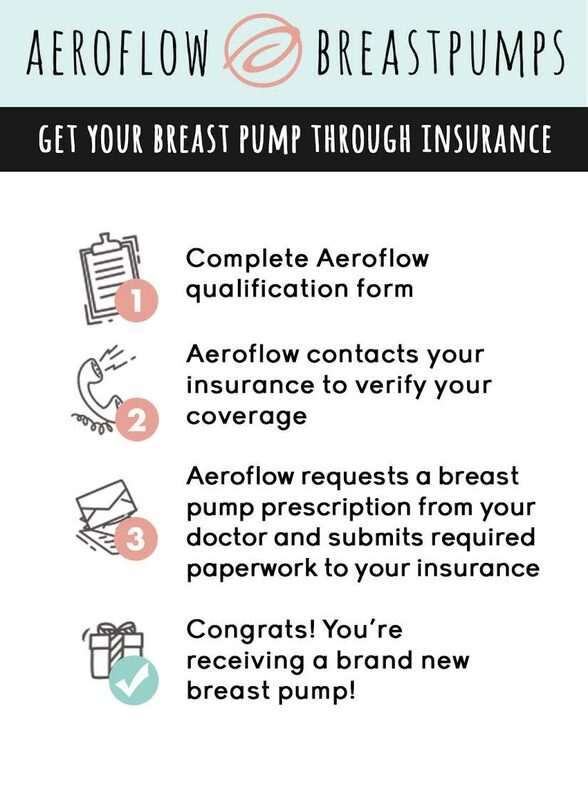 Let Aeroflow Breastpumps take care of that for you! I used Aeroflow and I loved them! The process was ridiculously pain-free. I mean, they actually made a mistake and shipped me a nebulizer at first (lol!) but they fixed the mistake quickly. I’m so thankful I tried them and would totally back up the recommendation! Haha that must’ve been a surprise! Thanks so much for sharing your awesome experience with Aeroflow, Leah. It’s an amazing service that seems like a no-brainer!